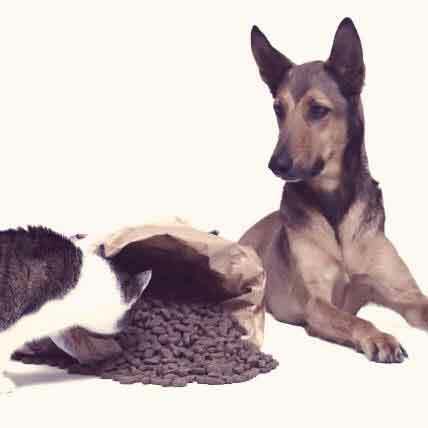 It can seem like pet food recalls happen all the time, and usually for Salmonella. 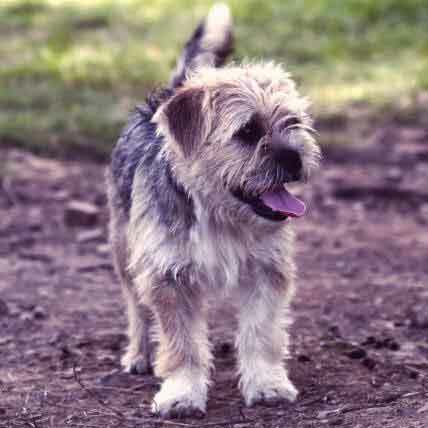 What is Salmonella, and how can you protect your pets? 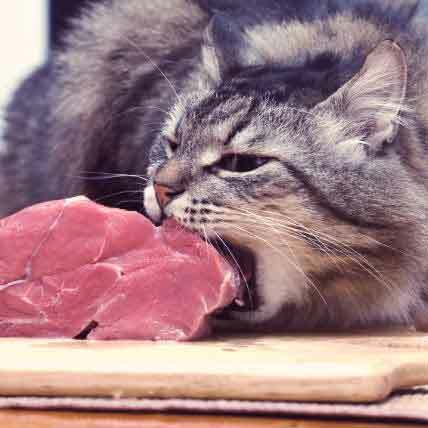 There's a lot of "people food" out there that cats cannot eat. 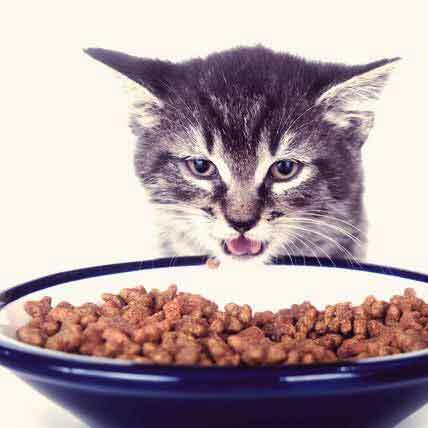 And though cats are not as apt to sample as dogs, if the opportunity presents itself, your cat might nibble on something they shouldn't. Check out this handy infographic on which snacks are ok to share -- and which are not. 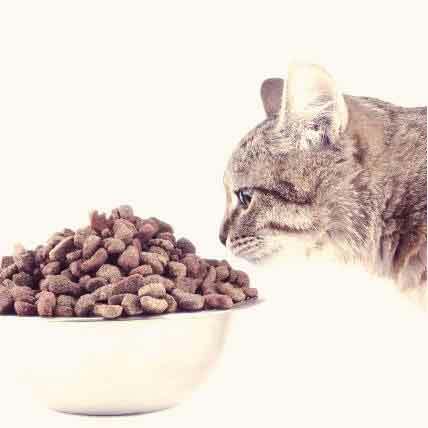 Food allergies can be common in dogs and cats and will have to be addressed with a few dietary changes. 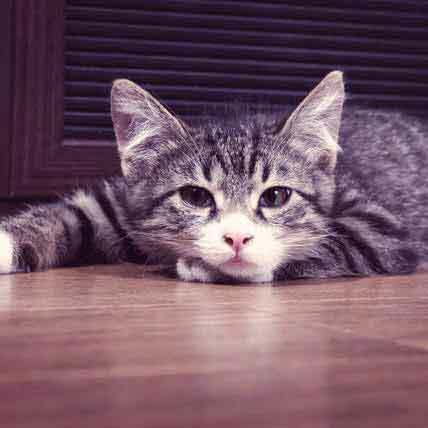 Learn more about the most common food allergies out there and how you can limit your pet's exposure to them. 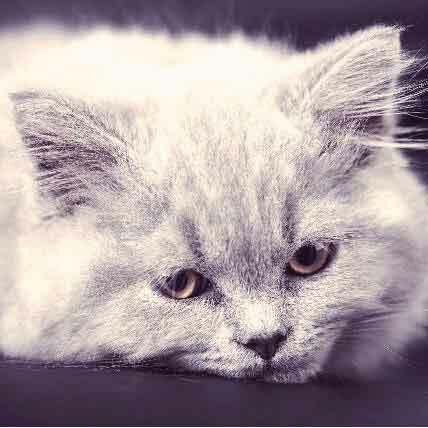 If you think that your cat is showing signs of an allergic reaction, these foods are a great way to uncover what the specific cause of their allergy is. Thanksgiving is a favorite time of year for plenty of people (and pets!) because of all of the great yummy things there are to eat. 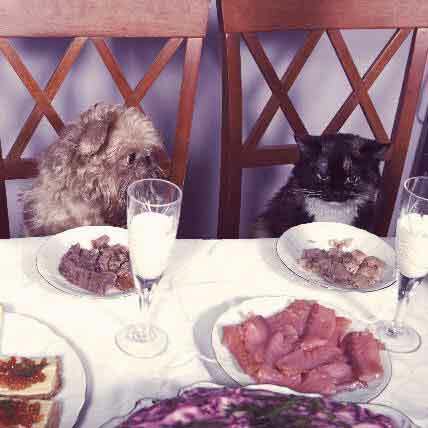 If you're the type that likes to share food with your pet, here are some safe ways you can share the holiday meal with your cat or dog. 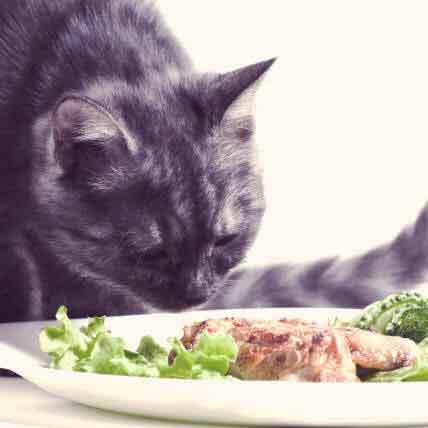 Are you wondering if your cat would fare better on a home-prepared diet? Not sure where to start? 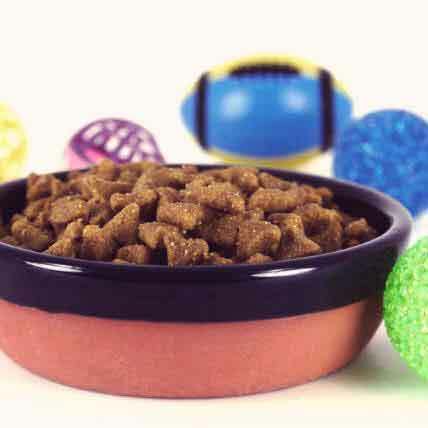 Here is a great recipe you can make at home that might just get your cat running for their next meal. 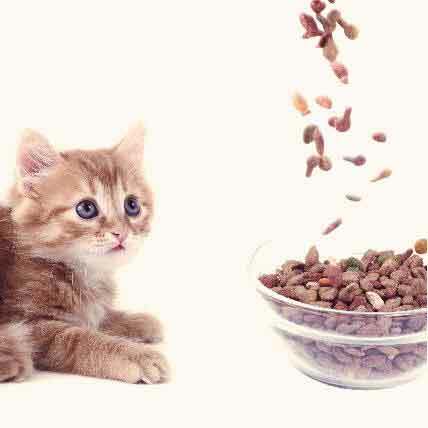 One of the biggest and most important factors when treating a diabetic cat is nutrition. 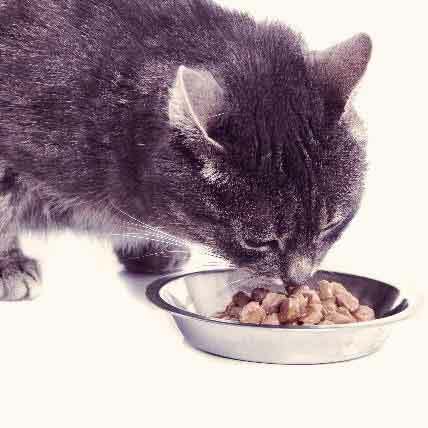 Your cat will not only need a brand new diet, but they may need a prescription diet. Learn more here. Many of us rely on supplements and vitamins to enhance and preserve our health and well being. The same can be true for dogs and cats. 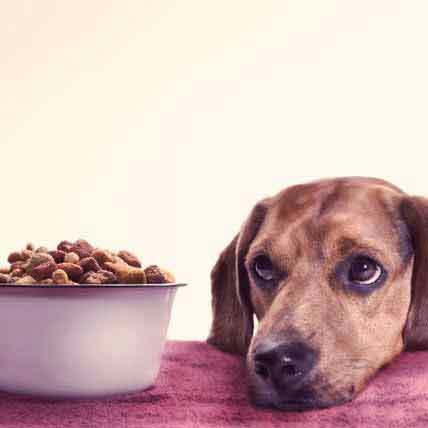 Adding certain supplements can help our pets stave off future diseases, assist with current ailments or conditions, and promote general health. Genetically modified foods, or GMOs, are becoming incredibly common but also coming under lots of scrutiny. 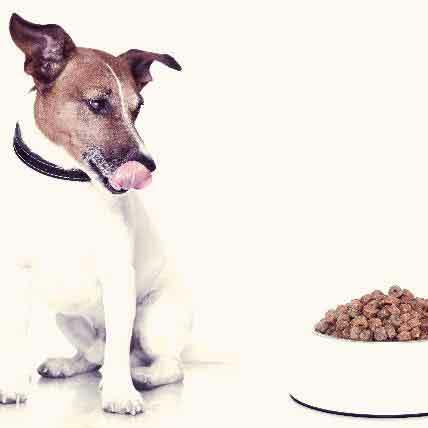 What do these ingredients mean for pet food, and pet health? 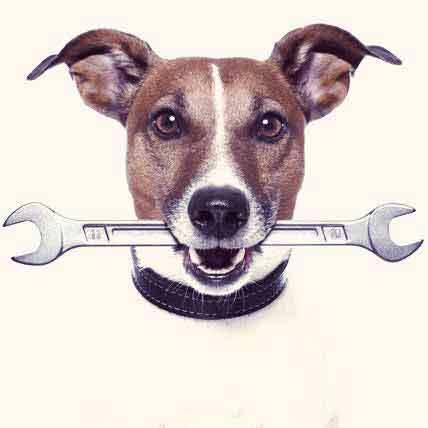 Some common household plants can in fact be toxic to animals, requiring immediate veterinary care. 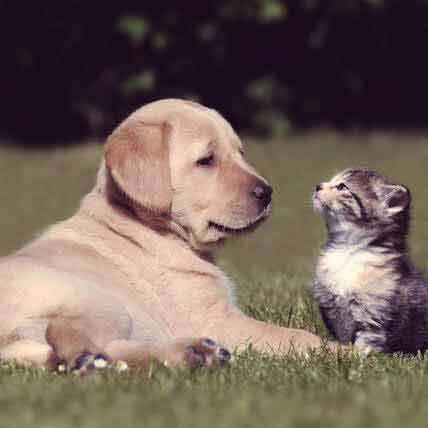 Learn which plants to keep away from your pets. 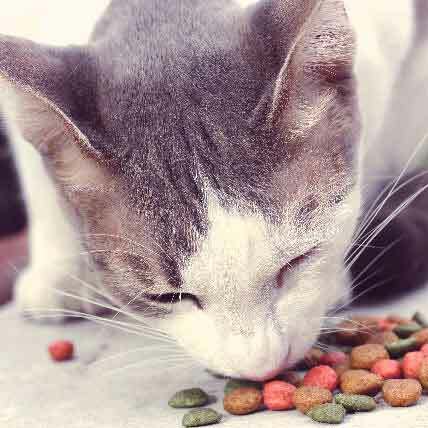 While there are plenty of human foods that are off-limits for your cat, some of the foods that you eat yourself can be healthy, tasty alternatives to their canned or dry fair. 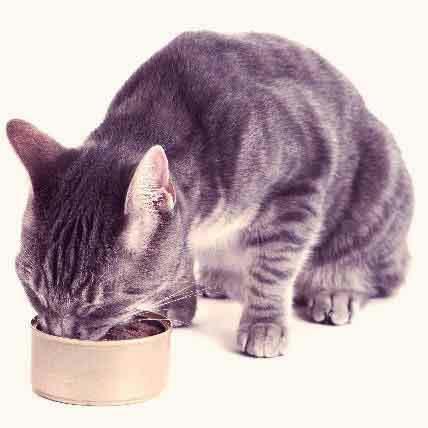 Find out what foods you can use as cat treats here. 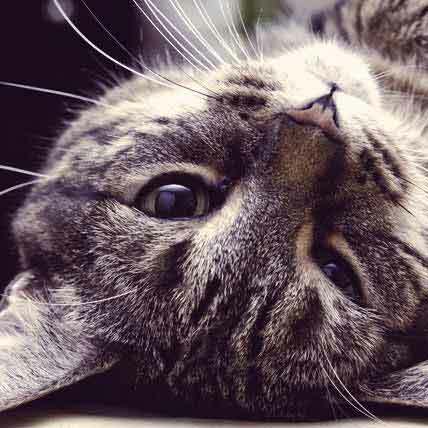 Are Automatic Cat Feeders and Fountains Helpful? 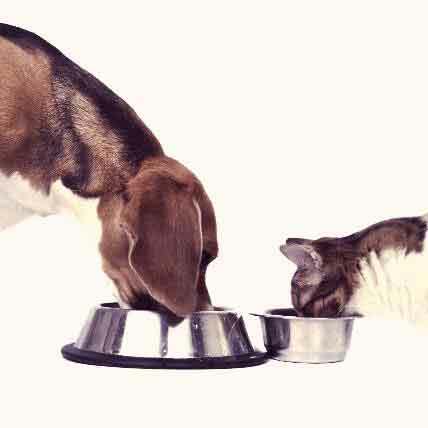 Automatic feeders and water fountains are great, but not always necessary for certain cats. Save yourself some headache, and a few dollars, and read this guide before making the leap to an automatic feeder. 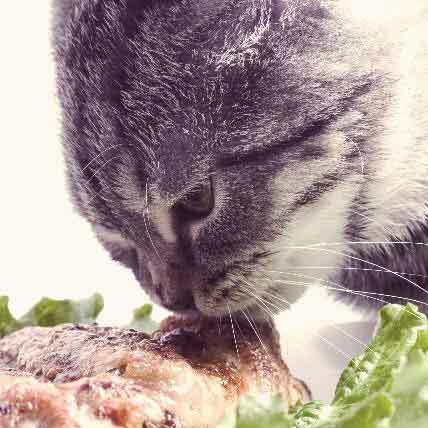 Is your cat a picky eater? Hard to buy food for? 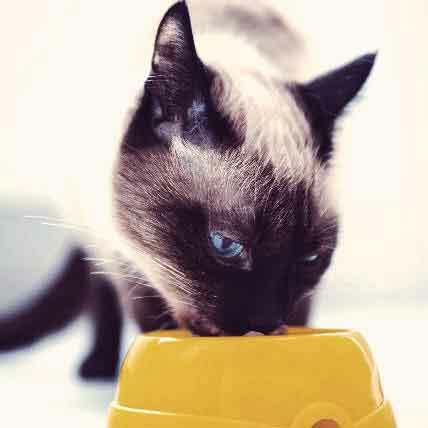 Try some of these tips for your finicky feline to get them to eat.